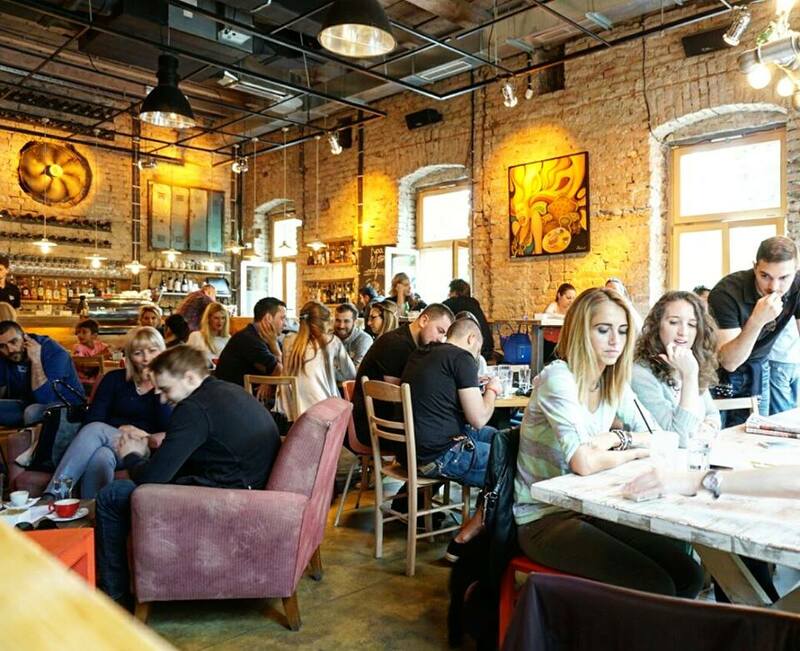 Industrial design, always crowded and decent prices are 3 things that describes Djura Bar. This bar is located in the street Venizelosova 62, just few min from downtown. In front of the bar you will find newly reconstructed park area. Djura bar started like a venue that gathered famous actors and actresses in Belgrade, after that the city crowd discovered this place interesting for themselves as well, so that’s how Djuro Bar become popular in just a month. Over the weekends and on week nights this has become a popular hotspot and is very crowded in the evenings. Get there early for a good spot as from 10pm it gets busy and the bar works through till 1am.